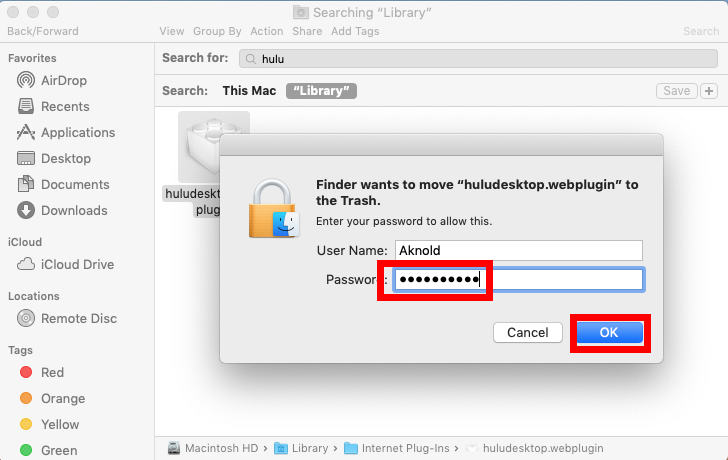 What is Hulu Desktop for Mac? It is a free app that allows Mac users to watch Hulu content and works with Apple remote controls. Yet, the current version is still a beta product, and the Hulu video content library can only be streamed from within the U.S. 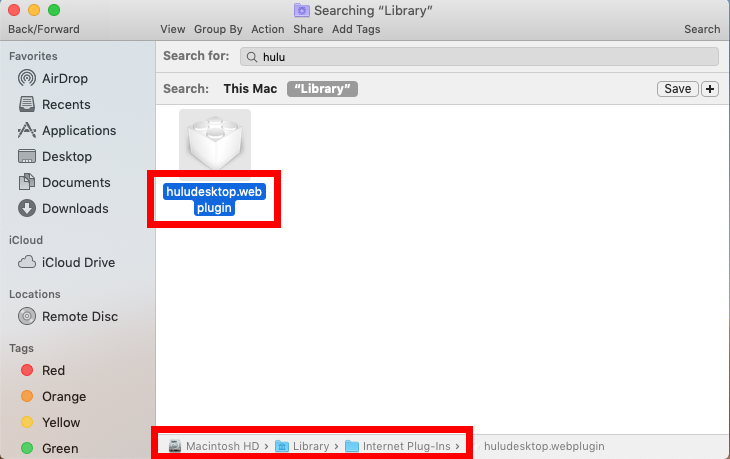 If you have installed this app but found that it cannot be opened on your Mac, it would be natural to remove Hulu Desktop the app itself as well as its internet plugin. Wondering how to perform a clean removal of Hulu Desktop? 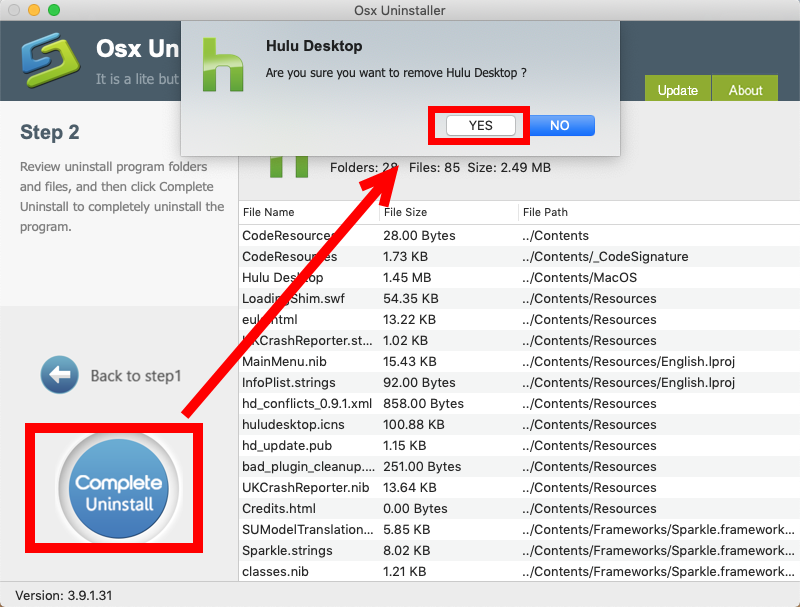 Two ways are available here: you can either take regular steps to manually uninstall Hulu Desktop and delete its leftovers, or instead, utilize a professional uninstaller to save a lot of troubles and achieve perfect result. Now read on to know how to carry out thorough uninstallation. 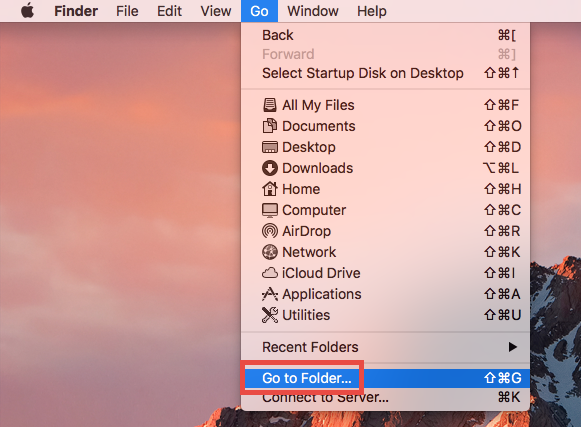 Deleting an app to Trash from the Applications folder is the universal uninstall method in all versions of macOS/Mac OS X system, but there are some points you need to notice during the process (like shutting down the app before uninstalling it). 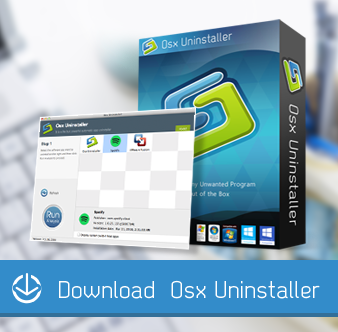 Besides, after the uninstall, you may need to go with with the deletion of app leftovers, which scatter around the whole system, to accomplish a clean uninstall. So, the uninstall should involve 3 parts: quitting app > uninstalling app > deleting remnant. Before you perform the standard uninstall, you’d better go to check if the app is currently running. If so, make sure to deactivate this app and kill any related process. You can right click on the active app in the Dock and choose Quit to shut down the app. 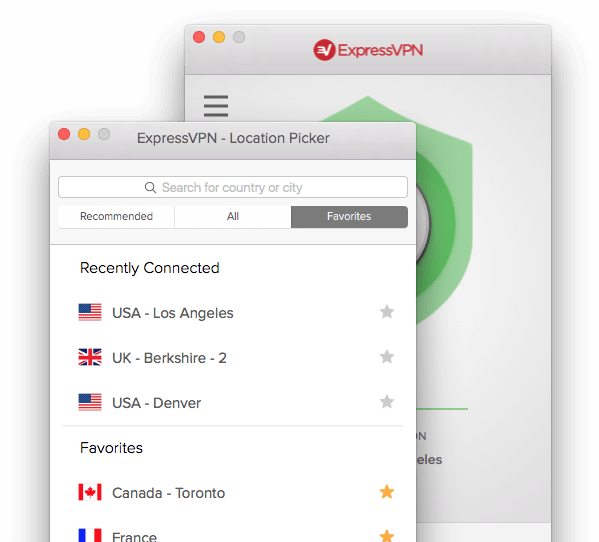 If the app is frozen or stops responding, you can press the Command – Option – Esx keystroke to activate the Quite Applications windows, then choose the app in the list, click Force Quit button, and click Force Quit again in pop-up dialog. 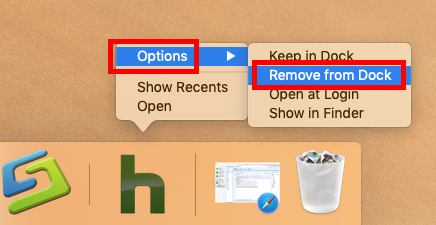 If Hulu Desktop remains in Dock after that, right click on its icon again and choose Options > Remove from Dock. Then you can go on with the following steps. Note that emptying the Trash will permanently remove all the items inside. Before that, make sure that everything in Trash is no longer needed. To avoid any risk in this step, you can delete the app individually in Trash like this: open up Trash, right click on Hulu Desktop, choose Delete Permanently, and click Delete in the pop-up dialog. Warning: Mistakenly deleting unrelated items in those hidden system folders could affect the normal use of other apps or even the system. 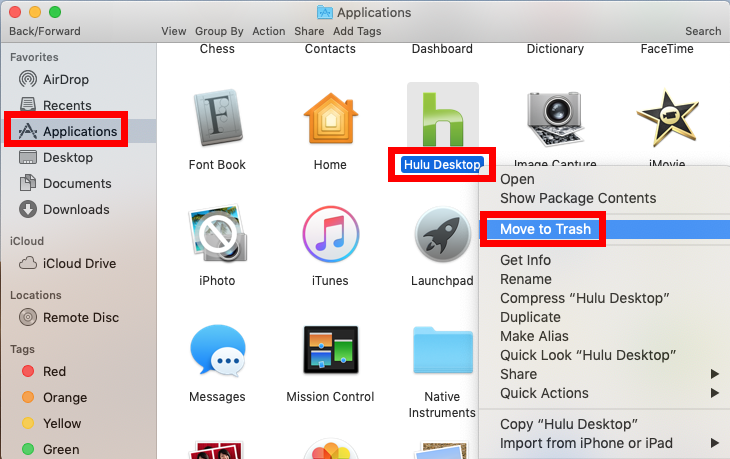 We suggest you to move the files named after Hulu Desktop to Trash temporarily for a few days, and see if that trigger troubles on your Mac. If not, you may consider to delete them in Trash. Feel reactant to finish this part by your own? 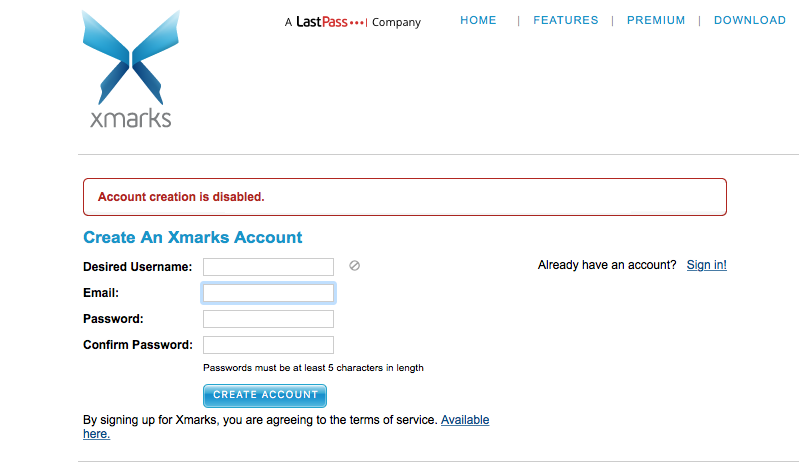 We would highly recommend you to utilize a professional and reputable uninstall tool to get the job done effortlessly. 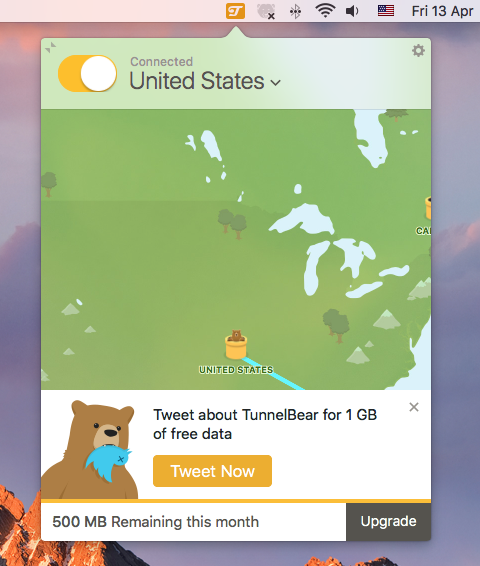 There are many products that claims to help users get rid of any unwanted app on Mac. 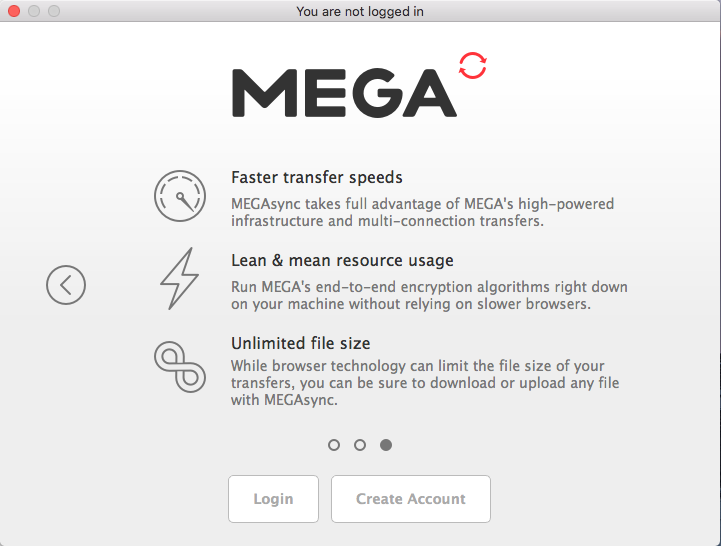 The question is: how to choose the right one for your Mac? Here’s our answer: Osx Uninstaller – a lightweight yet powerful removal tool optimized for the latest Mojave. Step 1. 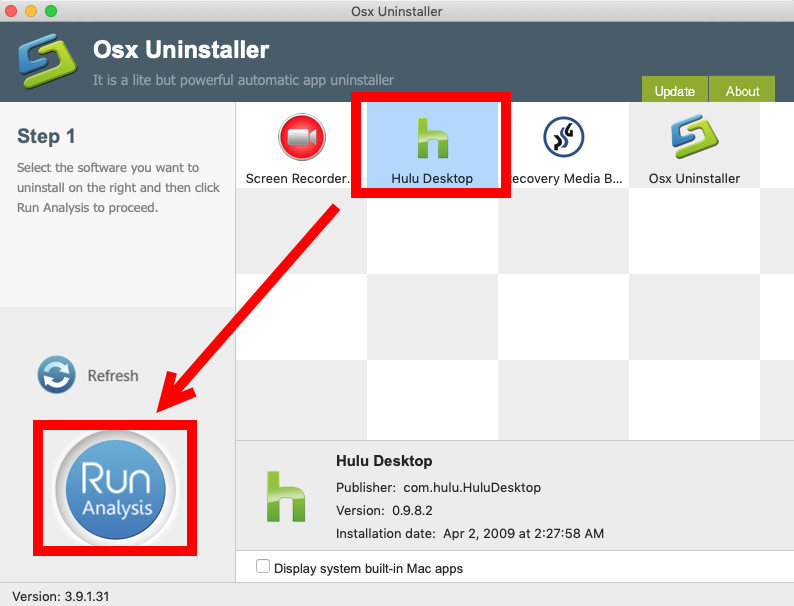 Launch Osx Uninstaller, select Hulu Desktop and click Run Analysis button. Step 2. Click Complete Uninstall, and then click Yes to execute the uninstall. Step 3. Click on Back to Interface button to re-scan currently installed apps. See? The whole uninstall process lasts less then one minute to complete. You will no longer need to search for the app vestiges from one system directory to another. 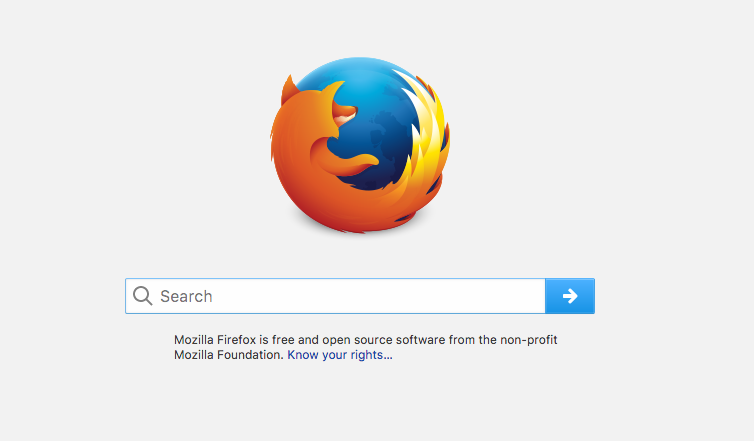 All can be done in a few clicks. Yet, it should be pointed out that Osx Uninstaller is a paid software. And the team behind this software promises to offer in-time tech support and even provides a full refund if you are not satisfied with the product. Go to get more info in our homepage if you are interested in using this product. Have you successfully removed Hulu Desktop yet? Any question to raise?